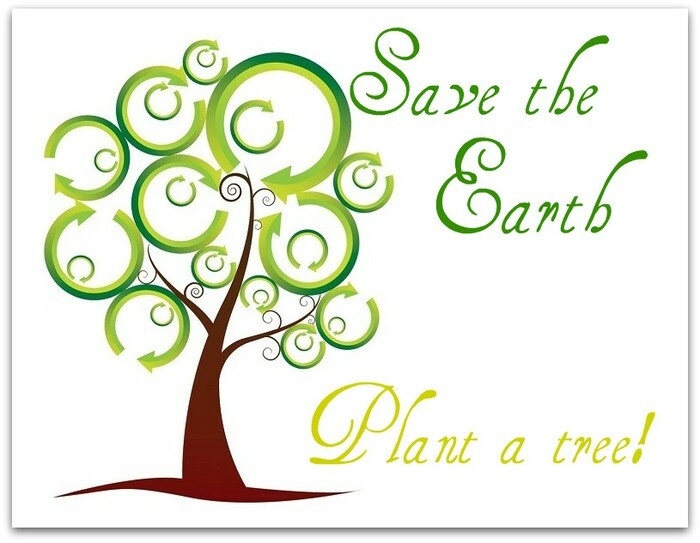 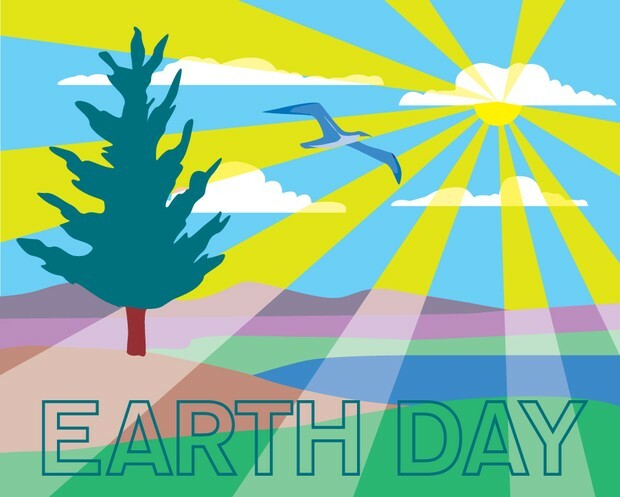 Earth Day started on March 21,1971. 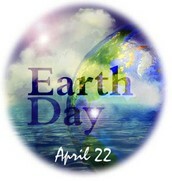 Gaylord Nelson came up with the idea of Earth Day. 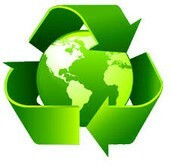 Some companies use less paper,use telecommute,use public transport to and from work,use altenative heating systems, and use green material. Americans produce 4 pounds of garbage per day.